Yesterday we brought you the news that the HTC EVO 4G LTE was set to be released later this month on the Sprint network, and today we have the news of a Best Buy gift if you pre-order the handset. Starting today consumers will receive a $50 Best Buy gift card when they purchase the HTC EVO 4G LTE from any Best Buy, Best Buy Mobile store, or online via BestBuy.com, and this special offer runs right through until July 7th, 2012. 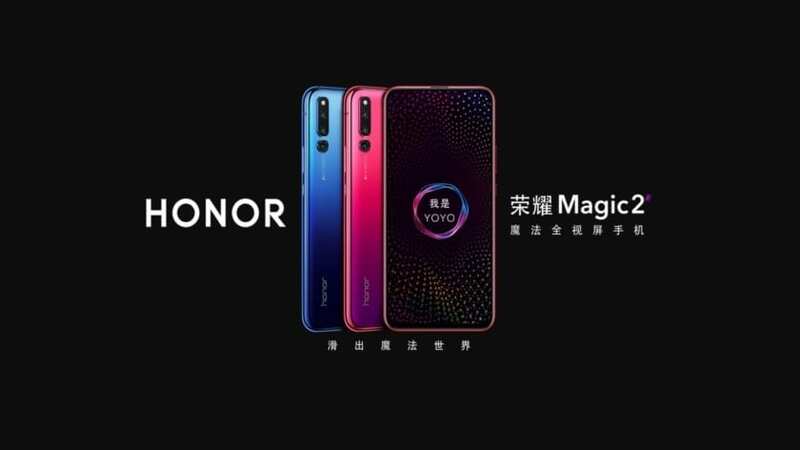 The upcoming handset will be available from May 18th and priced at $199.99 when taking a new two year contract, or when upgrading. Scott Anderson vice president of merchandising for Best Buy’s Connectivity Business Group said that the company is looking forward to help Sprint and HTC to provide consumers with the handset, and added “this special offer provides our customers with meaningful savings, and it gives them yet another reason to visit Best Buy to the get the best smartphones, a great choice of accessories and all of the plans”. 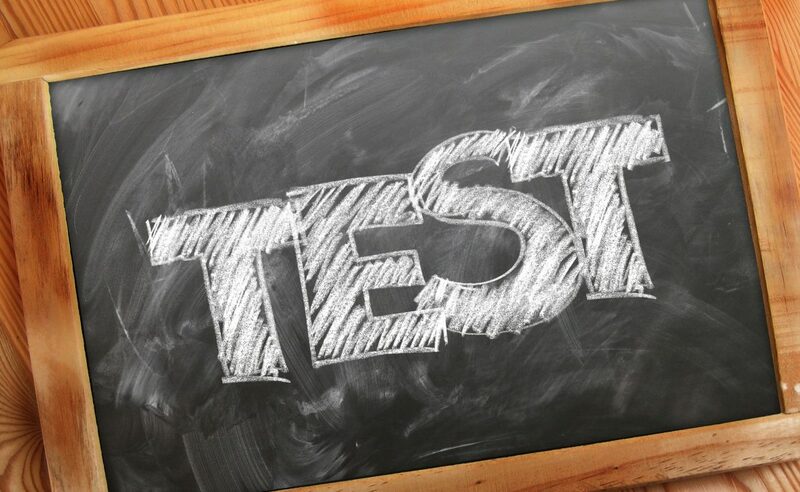 Also customers can use this offer with other Best Buy promotions for extra savings, such as trading in your EVO 4G and saving $50 toward any new Sprint device along with the $50 Best Buy gift card, and this offer runs until June 2nd. To recap the HTC EVO 4G LTE is exclusive to Sprint and will come running Android Ice Cream Sandwich straight out of the box, and features a 4.7-inch HD display powered by a 1.5GHz dual core processor. A large 2000 mAh battery is provided along with an eight megapixel rear camera, and a 1.3 megapixel forward facing shooter. There is also a built in kickstand and Beats Audio enhancements. 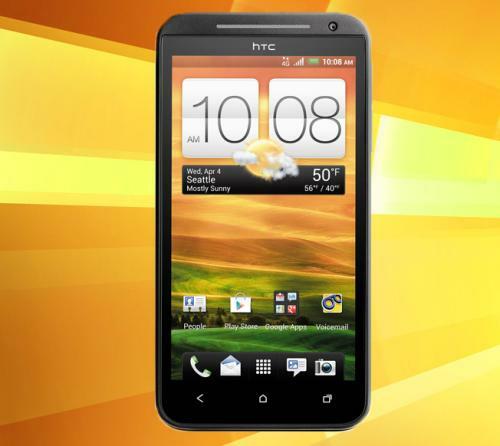 For more information on the HTC RVO 4G LTE Best Buy offer click here. Will you be getting the device from Best Buy? Â I’m a little but confused.Â You stated that the $50 gift card can be used with other BB promotions.Â Is this the same promotion BBÂ is offering for the CHOOSE PHONE FREEDOM $50 BEST BUYÂ® GIFT CARD OFFER expiring Dec 2012?Â And, if not, are you saying I can get two $50 gift cards, plus $50 trade-in value for my Evo 4G, if I buy it from BB?